Click here to visit their site and signup. Then click here to get your referral link. 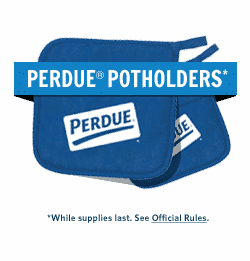 If you get 3 friends to join as well, you’ll score free Perdue potholders.